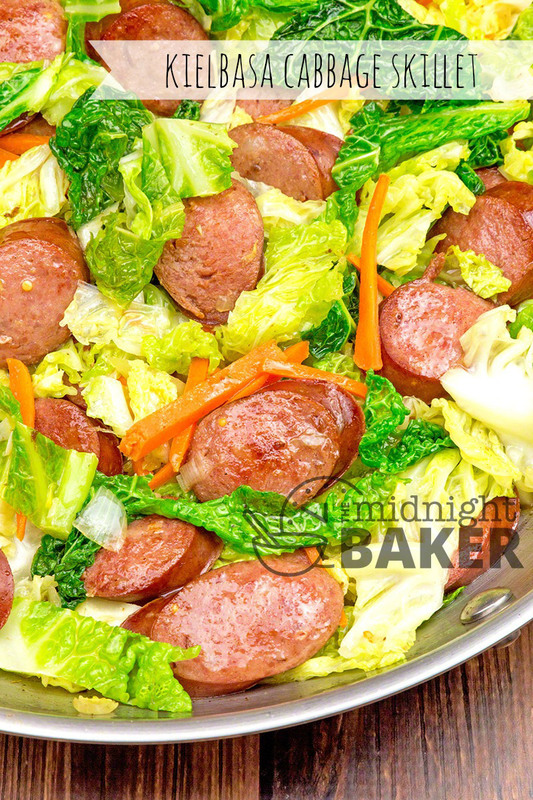 Not only is this kielbasa and cabbage skillet dinner delicious, it’s great to look at too! 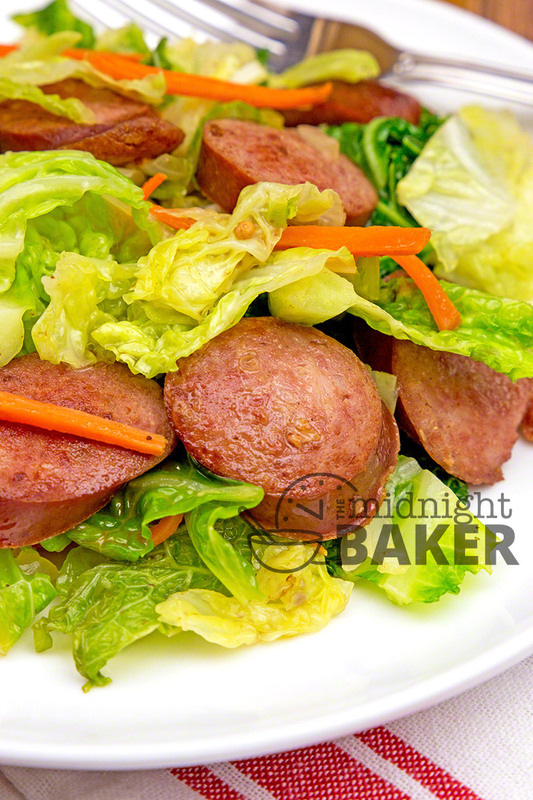 This cabbage and kielbasa dinner gets to the table very quickly. It’s pretty to look at too! So it pleases the eye as well as the palate. 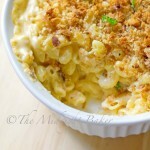 Actually, this is one of those meals that you can make “light” or “rich.” Either way, it has great taste. 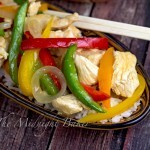 You can lighten this up without greatly affecting the flavor. 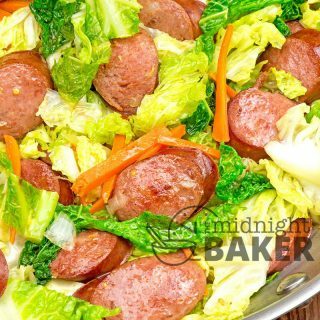 I usually make this with one stick of butter because I like cabbage that has a nice buttery flavor. However, when I’ve been low on butter, I’ve made it with a mere 2 tablespoons and it tastes just fine. You can also substitute olive oil for the butter. 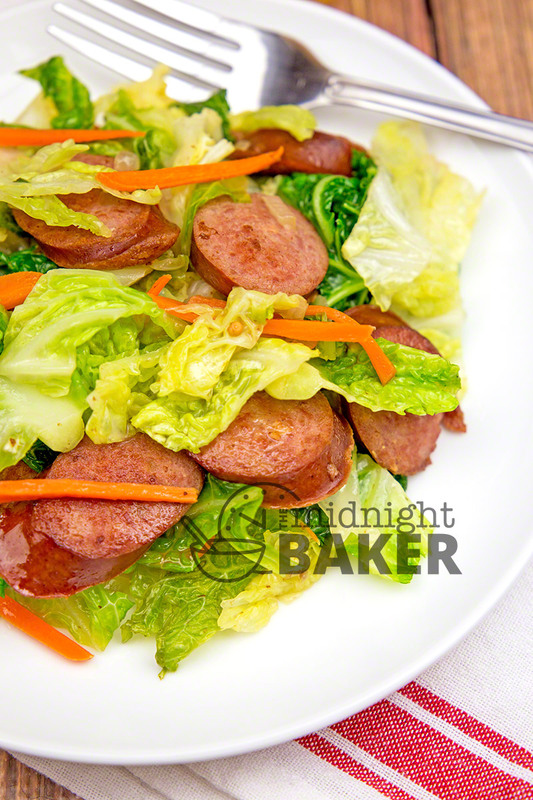 Using reduced-fat or turkey kielbasa will further reduce the fat. So if you’re watching your weight or you just want to eat a tad healthier, you’ll be delighted with these substitutions. I tend to keep this meal simple as far as the veggies are concerned since I love the flavor of cabbage. My version only has the cabbage, some julienne carrots and onion. But if you have leftover veggies, toss them in as well. It’s a great way to use them up. Potatoes would make a nice addition too. Whatever you think would blend well with cabbage is good. Make it to suit your individual taste. Another benefit of adding more vegetables is it will extend the meal to make more servings. There are quite a few soy-based sausages that taste very good. I’ve tried them and I couldn’t tell that it was meatless! Vegetarians can substitute the soy-based sausages and use the butter, but vegans can omit the butter and use olive oil and make it totally vegan. I hear vegan butter tastes pretty good so you might try that. Not having tasted it, I cannot judge, but if you like it, feel free. Cut kielbasa into ¼-inch slices. Coarsely shred cabbage. Melt 2 tbs of the butter in a large skillet over medium-high heat. Add kielbasa and brown on both sides; remove from pan. Melt the remaining butter in the same pan. Add the onion and saute until onion is translucent. Add the cabbage and the carrots. Toss well to coat the veggies with the butter. Pour in the chicken stock. 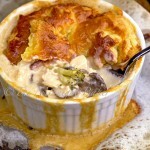 Reduce the heat, cover and cook for about 10 minutes or until the cabbage is crisp-tender. Place the kielbasa back in the pan and heat through. Taste to see if you need any salt. Add if you need it. You can buy julienne carrots—they are sold where the baby carrots are sold in the produce section of the store. I used savoy cabbage but any cabbage can be substituted. Hi Judith 🙂 What brand of Kielbasa did you use, since all (brand name) Kielbasas in my supermarket are now much smaller than 16 oz. They’re now more like 13 or 14 oz. 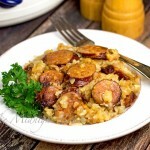 Nevertheless, since I’m a huge fan of Kielbasa (and also of Smoked Sausage) this dish appeals to me. Personally, I don’t care for potatoes when added into a one-pan/pot meal, so I’ll substitute steamed broccoli florets for the potatoes, and I’ll also add in some mushrooms, I’m sure we’ll enjoy it. I’m partial to Smithfield brand. Mainly because they have a natural casing–I love the crunch. But if you don’t, Hillshire Farms is pretty good too. I find Hillshire a tad salty for my taste though so if I use them, I alter salt in the general recipe or leave it out. Judy, I love making Kielbasa and cabbage. We like it with chunks of tart/sweet crisp apple and/or sweet potato. There’s so many ways of making it! !